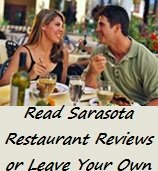 You'll find that I have taken a lot of Sarasota Photos as you explore Escape-to-Sarasota.com. Whether of my adventures in the Florida wilderness, out at the Sarasota beaches, attending special events on my Sarasota Events Calendar or dining at one of my favorite Sarasota restaurants, I’ve made sure to photograph many of my adventures to share here with you. 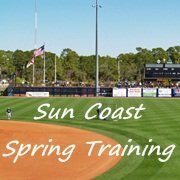 That’s the fun part of building this web site for you; capturing the Sarasota and Sun Coast area and all it’s magic in pictures. Or maybe you would apply another song! There's an idea for a way to caption your picture; with the name of a song, i.e, "Sitting' on the Dock of the Bay... Margaritaville..."
Well, you get the idea. Be creative. It'll be fun! 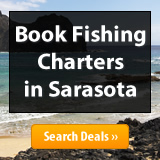 Where have you been around the Sarasota Sun Coast area where you have taken a special photo? A location? An event? Or, perhaps with someone special. Or maybe you have captured the most spectacular Sarasota sunset or sunrise you have ever witnessed! 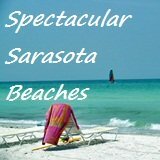 You are welcome and encouraged to share your special memories and photos right here on Escape-to-Sarasota so that others may enjoy Sarasota through your eyes and experiences. 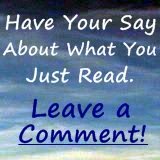 Surely you'll have different perspectives than mine plus you may add a caption and story or favorite memory to your postings. What Is Your Magic Moment Captured In A Sarasota Photo? Every vacation has a memorable moment captured in a photo. Whether it be made while “sittin’ on the dock of the bay," sipping a margarita over a sunset, the biggest “catch” of your life, a wondrous scuba adventure, or a peaceful, easy walk through nature. What's your magical moment captured in a photo? Writing your magical moment in paradise story is easy to do. Just type! Your magic moment is best captured in a photo. Do you have a picture to add? Great! Click the button and find it on your computer. Then select it. 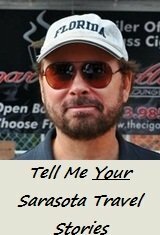 Click on the links below to enjoy the Magic Moments of other visitors to this page. 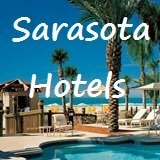 From Sarasota Photos to Sarasota Florida Travel main page.